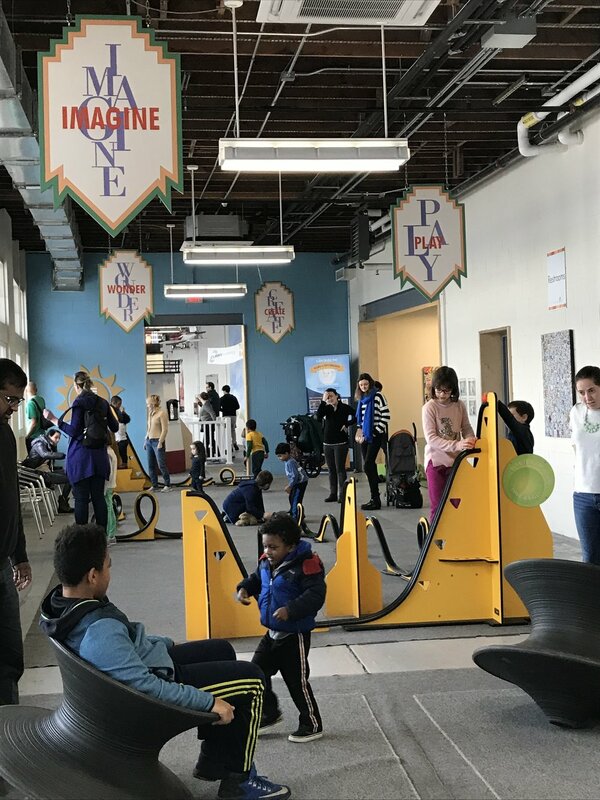 Membership is the best way to experience the Westchester Children's Museum again and again! Your employees are entitled to a discounted purchase of a Premium Family Membership. Benefits include: 1 year of unlimited, year-round visits; free parking; discounts on workshops, programs and events; access to member-only programs and activities; and discounted admission at over 200 children's museums around the United States. Normal rate is $130. Corporate Family Membership rate is $110. Your employees may become members the first time they visit! Thank you for inquiring about corporate memberships! We will respond to you as soon as possible.